naval design and stands today as an architect and leading design firm. 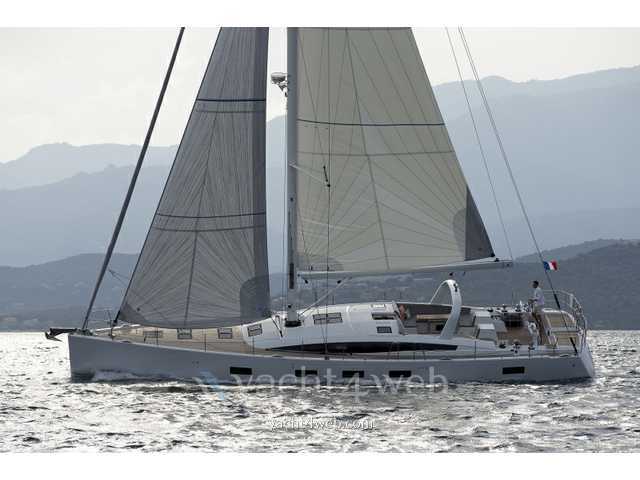 Throughout his career, Philippe Briand is distinguished by its simple but fast hull design. His vision: a perfect balance between space and volumes. A well kept yacht, perfect for cruising by a couple or young family.